I get the strangest cravings. After watching an episode of Sense8, Season 2 on Netflix where a family is arguing at dinner and releasing the tension by passing around the dal, I knew I had to have some soon. So I made this recipe. Drain and rinse beans. Place in a large pot and add enough water to cover plus and inch more. Add in chopped onions and spices. Cook over medium heat, covered, stirring occasionally until beans are soft, about 20-25 minutes. Add water as necessary to keep beans submerged. 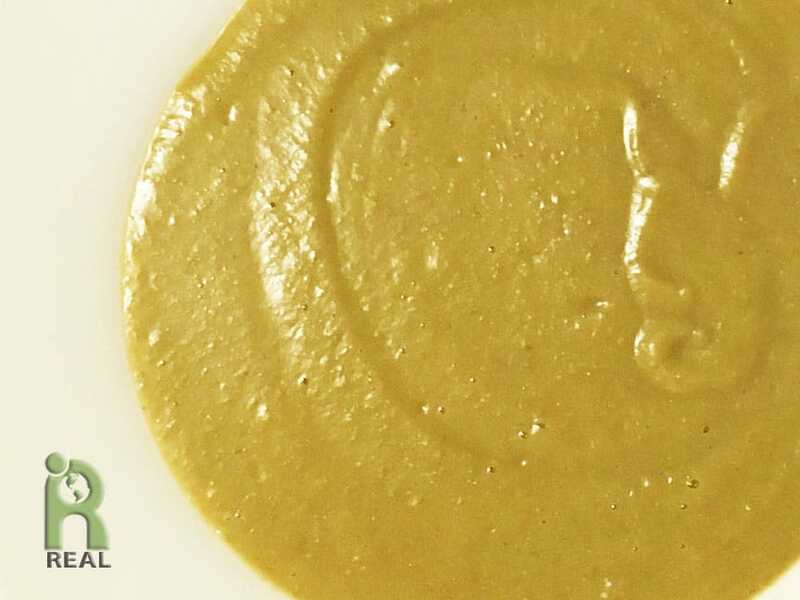 Carefully purée the soup in a blender until smooth. Add water to desired consistency if too thick. Serve immediately. Soup may be refrigerated or frozen.